The firm has a broad-based insurance coverage practice representing both primary and excess insurers among all first and third party commercial and personal coverage lines. 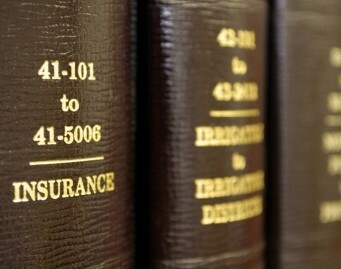 The firm’s insurance coverage attorneys have been directly involved in the handling of some of the most significant and complex insurance coverage litigation in Texas. From the multi-million dollar insurance coverage lawsuit to the single-question coverage opinion, the attorneys in the firm’s insurance coverage practice group combine the knowledge and experience specific to the practice of insurance coverage with the trial lawyer’s mentality. It is this philosophy that has enabled the firm’s insurance coverage attorneys to obtain favorable results on behalf of the firm’s clients for the last several decades.